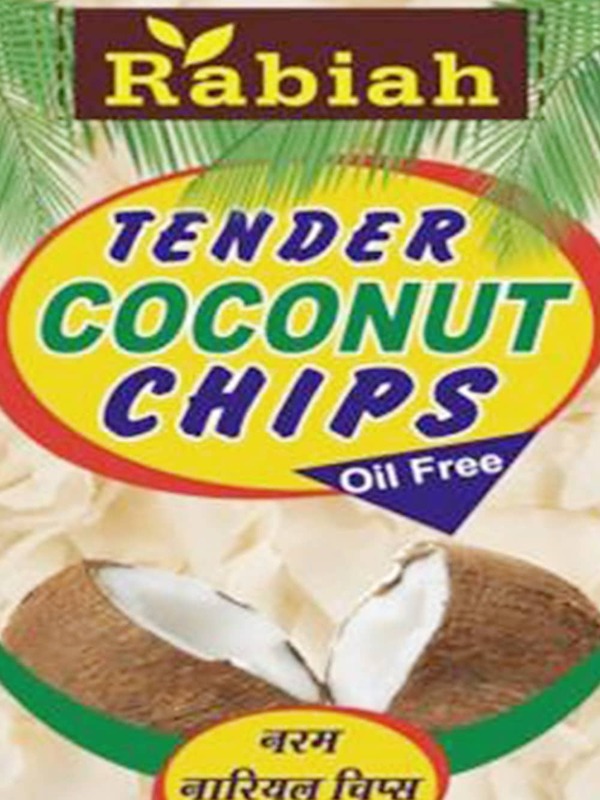 Are you tired of munching on unhealthy snacks? Do you think you need to add a refreshing twist to the dishes you prepare? 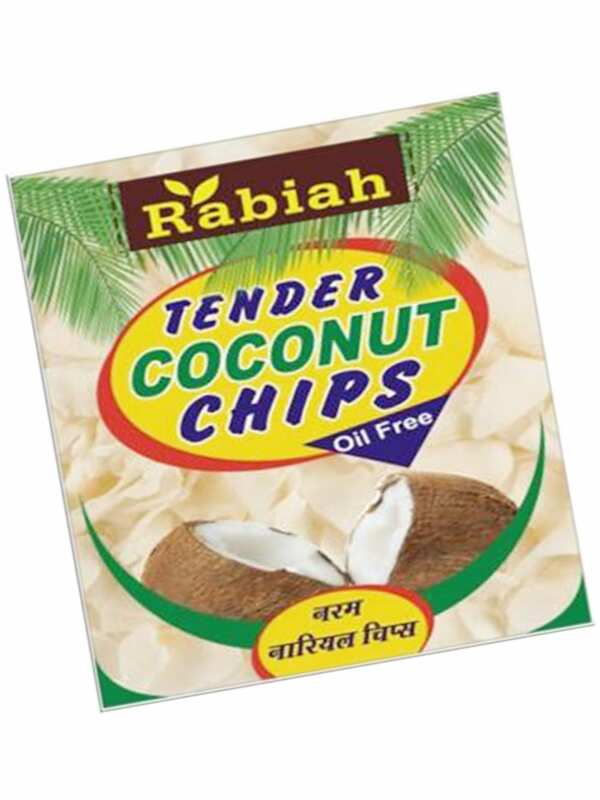 Then you should consider buying Rabiah's Coconut Chips. Often added in a wide array of dishes to enhance the flavour, it's savoured in its raw form by a vast number of people. 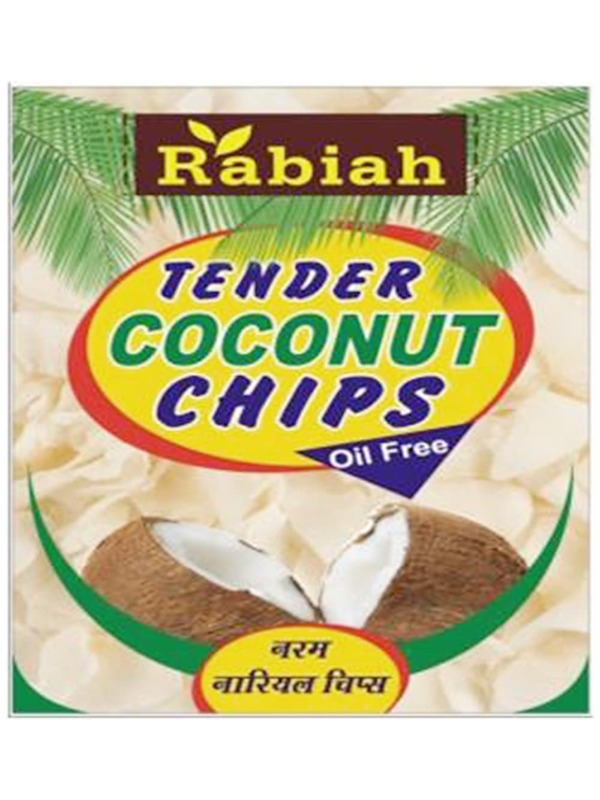 Rabiah is an NGO that have been providing safe and healthy coconut products. They not only take care of your health, but of your taste buds too. Food Feasta offers this product which you can buy without worrying about delivery. Buy it online at FoodFeasta.com where the entire job of delivering your favourite product to you is ours.